I remember!. . HD Wallpaper and background images in the Repo! 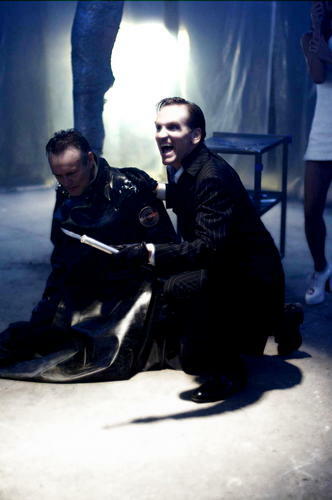 The Genetic Opera club tagged: repo opera genetic luigi geneco nathan night surgeon. Love this scene, it's probably the best in the movie! !